Let me guess.. you love to cook and you love sharing your recipes. So you think you’d like to try blogging? Well, I think that’s an excellent idea! Blogs are a great way to express yourself, connect with others who share your passions, and earn a part time income from home. 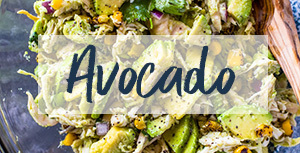 I first started my food blog 6 months 3 years ago because I wanted a place to share my recipe with my friends and family. Soon after, I began uploading my recipes and most of them went viral on pinterest. Within days I began getting thousands and thousands of views daily, I was in shock! At that time I didn’t have any ads on my blog nor did I know anything about blogging. I joined adsense and glam media a few weeks later, threw a few ads on the sidebar and to my shock, I was making money. I have always heard of people making money online, but I never thought I would ever be able to make money online in a million years. I remember my first paycheck was $86 I was so super happy and excited that I actually made money online. Fast-forward 6 months 4 years later and here I am now, making over $20,000 a month. I’m truly grateful for my food blog and just LOVE blogging. Disclaimer: Please note that some of the links below are affiliate links and I will earn a commission if you purchase through those links. All of the companies listed below have been used by me personally. I am only recommended them because I know and trust them. 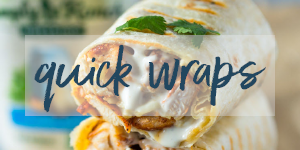 DON’T WAIT, START YOUR FOOD BLOG TODAY! 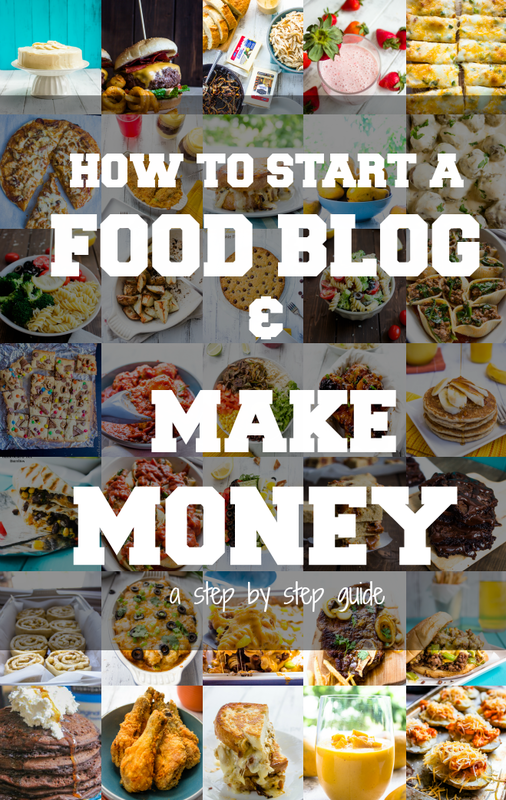 I’m going to show you how to start a food blog in 15 minutes and get a free domain . YES it’s that easy! In 15 minutes you can have a blog up and running! The following steps are exactly how I’ve built my own blog. A host provides server space for your site so others can find you on the internet. You can use a free host like blogger but I’ve learned the hard way that self hosting is best. Start by clicking here to go to Bluehost. Now this is my favorite part! Finding a domain name. A domain name is going to be the name your blog will be known by. Think of something simple and easy to remember. Once you have thought of a name head over to bluehost and check it it’s available. If the domain name you have in mind is not available, that’s okay! brainstorm and think of a name until you find an available one. You would be surprised by how many domains are already taken; you’re going to have to think outside the box. Enter a domain name on the left side under New Domain then click next. 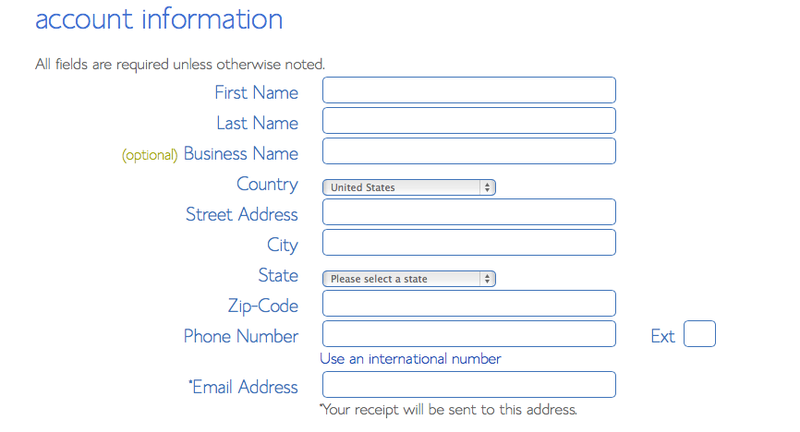 On the next page, Fill in your account information and then scroll down to select your package. As you can see, the prices range from $4.95 to $6.95 per month. It all depends on the length of your commitment. Bluehost is now offering a special for my readers for $3.95 a month plus a FREE domain! Get it while you can. But be sure to use one of the links in this post to get this special offer. 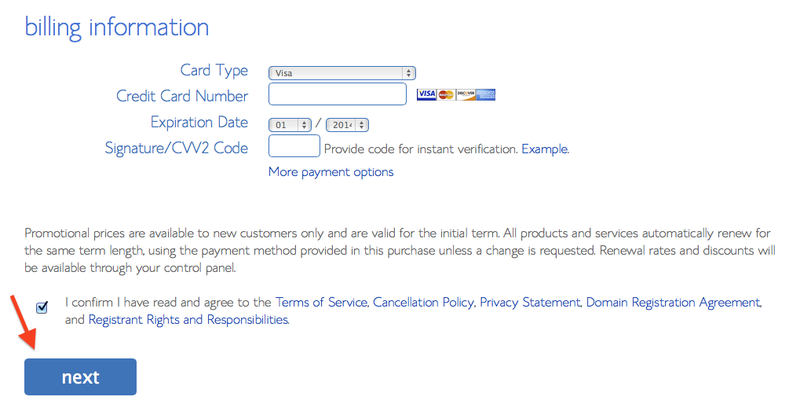 Now enter your billing information. confirm that you’ve read the fine print and then click Next. On the next page you’ll be asked if you want to add any upgrades. I just skip them all and continue on to complete your purchase. Be sure to create a strong password. After completing your purchase, check your email. 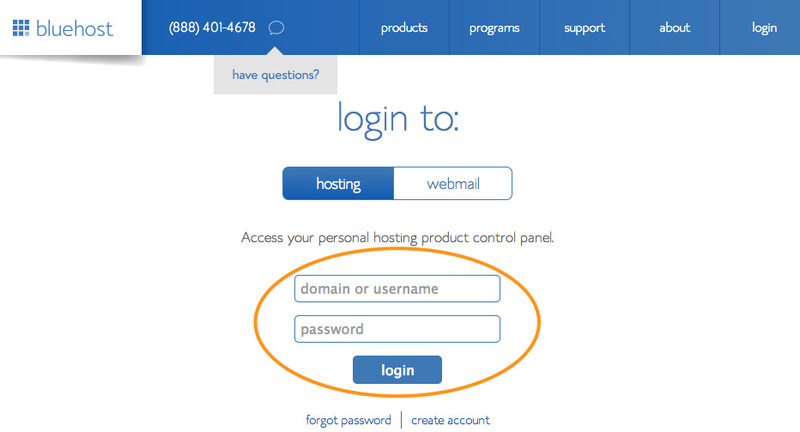 You’ll find a welcome email from Bluehost with your control panel (cpanel) login info, be sure to keep this information for future reference. 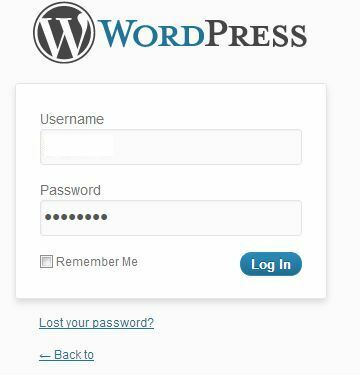 Now you have your domain name and hosting plan, you need to install wordpress. WordPress is the most popular blogging platform in the world because it’s very compatible and is VERY easy to use. Almost all the food blogs out there use wordpress (Gimme Delicious included). Go back to Bluehost and click the Login button in the top right corner of your screen. You can also login in via the email that you received from bluehost. Enter your login information from the welcome email you received. 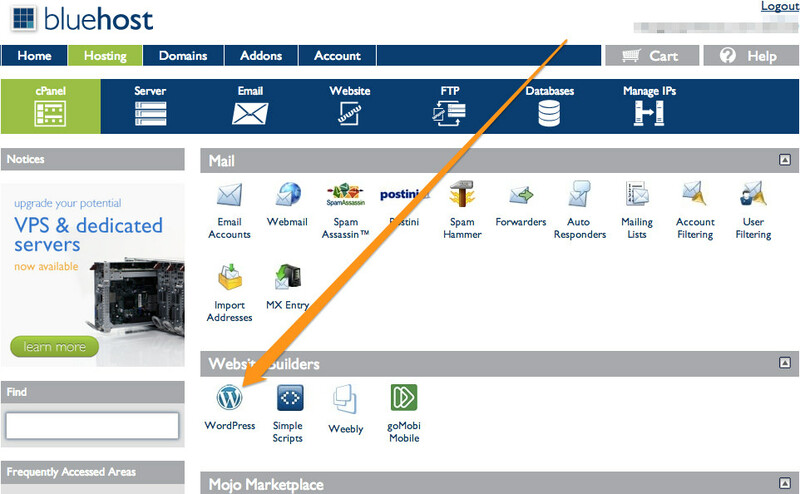 Once you’re in click on the wordpress icon under Website Builders. After clicking on the button you ill be promoted to a new page. Click the start button to begin the install. On the next page you will see a drop down menu. Leave your domain name on it as it is and click check domain. 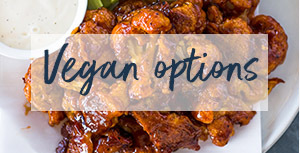 No check the box next to advanced options and enter your site name ( Ex: GimmeDelicious ). Next choose a username and password. Enter your email address ( try to use the same email address for everything because this is where all the information will be sent.) Read and agree to the terms. Click the Install Now button. That’s it! no you have installed your on blog. Be sure to save the username and password which will be sent by email. Also bookmark the Login url for easy access. Now you can log in via your bluehost backpanel. STEP 3: BLOG DESIGN — MAKING IT PRETTY! Now you have your blog. 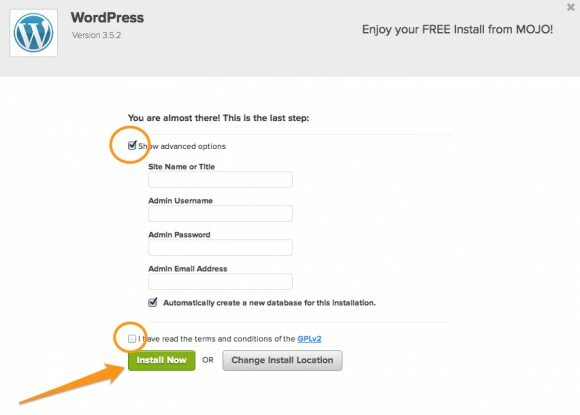 You’ve register the domain and purchased a hosting plan, installed wordpress! Congratulations, now you are an official blogging buddy! Before you begin uploading photos of your yummy recipes you must first make your blog pretty and attractive. Think of this step as the makeup. As of May 15 2016 I switched over to the clean food theme by Cre8d Design (see image above). This theme has just about everything I had in mind when redesigning my blog. 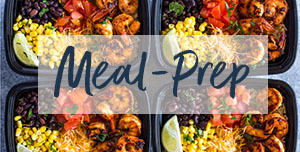 I was close to spending over 5k to redesign the blog a few months ago but I put it off and thank god I did because when I saw the clean food theme I immediately fell in love! The clean food theme costs $150 and can be purchased here. 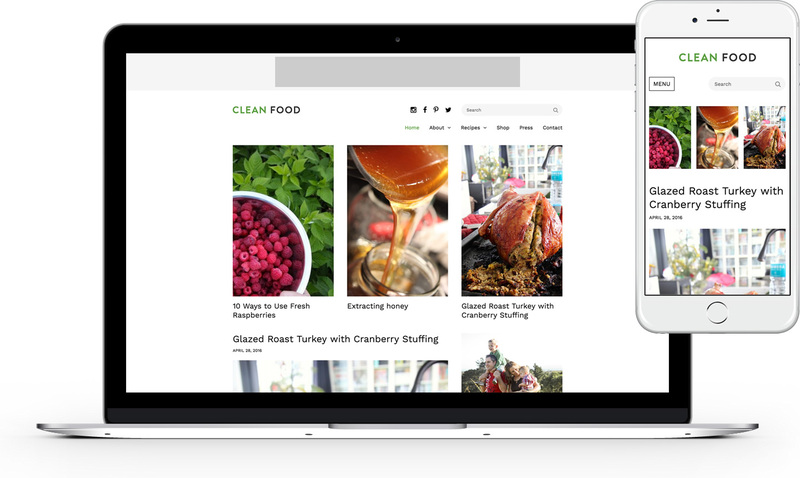 The clean food theme features a recipe index, featured images on the front page, email subscribe box, social media icons, custom styling for easy recipe plus, a pre-made shop page where you can add amazon affiliate items plus an easy options page in wordpress where you can add your ad codes. I really can’t say enough about this theme. The entire layout and styles are just perfect. To run this theme all you need to do is purchase it and purchase a logo from etsy or make one. The Genesis Framework – This is the current framework that GimmeDelicious is running on. I love it because it’s fast and most importantly, is compatible with the Foodie Theme. 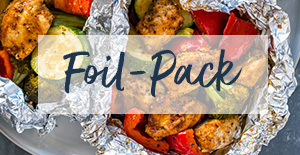 You can purchase both the Genesis Framework + the Foodie theme package for just $99.95 here. I highly suggest the Foodie Theme. Trust me, I’ve tried a ton of themes and after spending a ton of money on other themes I found the Foodie Theme. This is the theme that GimmeDelicious and many other food blogs such as ShareAppetite, Chelsea’sMessyApron, FoodFaithFitness, BarbaraBakes, JoCooks. 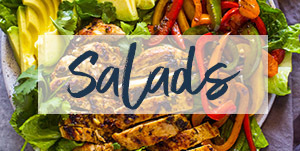 The Thesis Theme –This was the first theme I used when I first started GimmeDelicious. It’s super easy to use and is quite pretty but a little more expensive. That’s it! 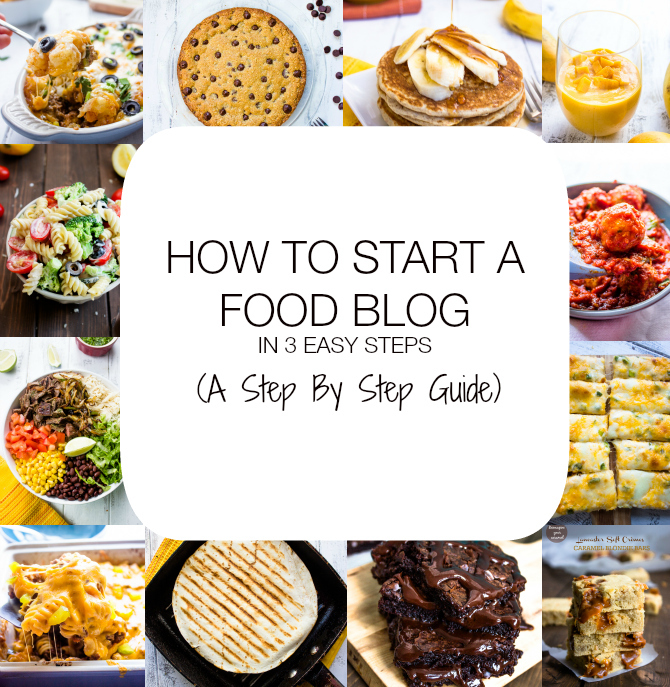 You are now a proud owner of your very own (food) blog! Note: I will be posting more content in the upcoming blogging series on how to sign up for ad networks, drive traffic to your blog and make money. Just came across your blog- love it and I’m inspired! Do you use wordpress.com or wordpress.org? Does only wordpress.org offer the ability to use google adsense? Thanks!! I enjoyed reading this and was wondering if you ever wrote more in the series since this is a few years old. I would love to read more if you did continue on. Hope so it would be depressing if you have up on it. Thank you for your consideration. 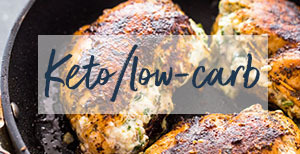 Just found your blog looking for a vego spaghetti recipe and saw your sidebar promo for this post. Are you aware that there’s no links to BlueHost working with Ad Blocker enabled. Might be the way you configured your pretty links? Thanks for pointing that out Ramsay. I don’t have any ad blockers but I will look into it! Layla, I currently use Blogger but am considering changing to WordPress because of all the obvious benefits. Will I have to abandon the 20 posts I’ve made on Blogger so far, or should I just start over and link back to my old site? Great post!!! Thanks for sharing.. This guidelines really helpful to fresher WordPress developers, it’s a really easy and simple way to represent here..
Hi, I love your blog/website. I want to do this! When I went to StudioPress from your link above the price is $129.95 not $99.95. How can I get the discount you are sharing? Thanks Robin! I just checked the StudioPress and it looks like the price went up. THe price was $99 when I wrote the blog post which was about a year ago. I hope that helps! thank you so much for the amazing tips.. I loved your blog!! two questions: In those first 6 months how many times a week were you posting a a recipe? I am just curious as i feel like starting with one is going to get me nowhere. I am just wondering too, if you started with just one food post when you started your blog or if you posted several recipes on day one. 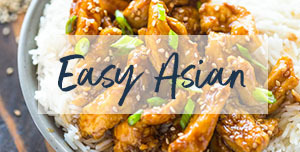 Hi Claira, Ever since started I post about 2-3 recipes a week. I plan on posting recipes daily but it’s very hard to keep up when you consider recipe development, cooking, photography, clean up, editing and then writing the post. I have never posted several recipes in one day. I do however sometimes cook/bake 2-3 recipes and photograph them on the same day then spend the rest of the week editing the pics and writing the blog post. It seems hard at first but I think the biggest thing it to be consistent and make sure to create pin-able collages to Pinterest! I hope that helps! Thanks for the response. Just one more question. I looked up glam ads and I couldn’t find it to add to my blog.Could you give me the link? Is that also the only way that you are brining in money through ad’s on your site? Glam Media Changed their name to mode media now, that must be why you can’t find it. I’ve actually joined ThebloggerNetwork and BlogHer now and I can not be more happier!! Hello, is it true that WordPress won’t allow image ads or third party advertising networks like Google AdSence? If so, how are you able to make a profit? Hi Julia, the self hosted word-press does not have control over your ads or what you post on your blog. I think the free word-press hosting might have control ove ads because it’s not technically your hosting. 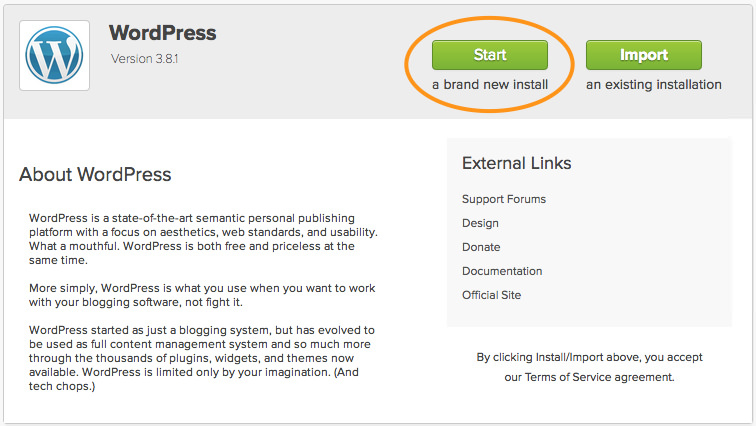 If you want to have ads on your blog you will need to get a self hosted blog, which can be run on word-press. Thank you so much for this tutorial! This gave me the motivation to start on my next step 🙂 My hardest step is writing out the recipe because I am a notorious improv cook in the kitchen. I would love to learn more about your food photography and recipe development if you’re looking for future posts for this series. If you are using wordpress you do not need any expertise at all. It’s great for beginners and is VERY easy to use. I have been using it for years and recommend it to all my friends. Yes, I use wordpress and no, you do not need any html coding knowledge. WordPress is super easy to use. When you log int there is an area where you can just paste in your ad codes and then they are automatically displayed on your sidebar! I have to say I am stuck at coming up with a name. I have 20 or so posts ready to go, decent pics, but can’t come up with a name. Hints?